1.Heat oil in a deep frying vessel. 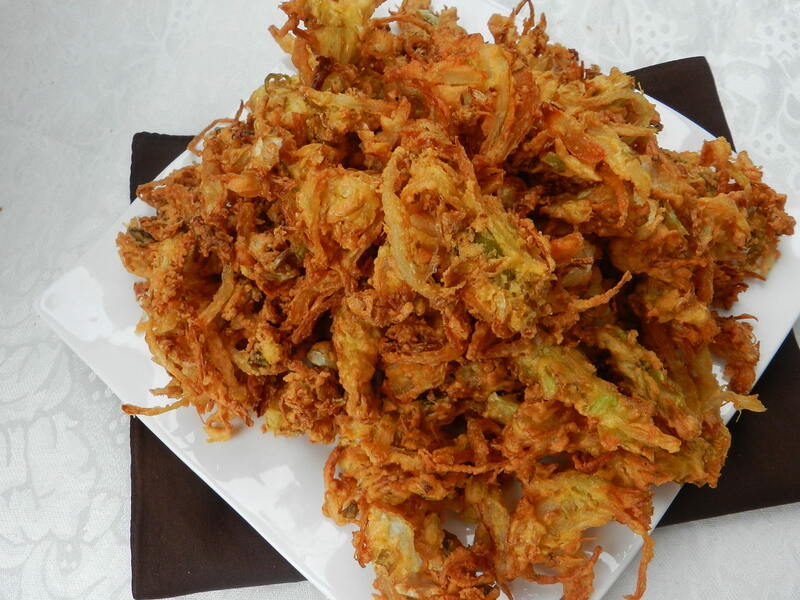 2.In a bowl combine cabbage,onion,ginger,salt,jeera,besan flour arice flour.Mix all the ingredients using your hand.Sprinkle 2tbsp water if necessary.The batter should be hard enough to make pakodas. 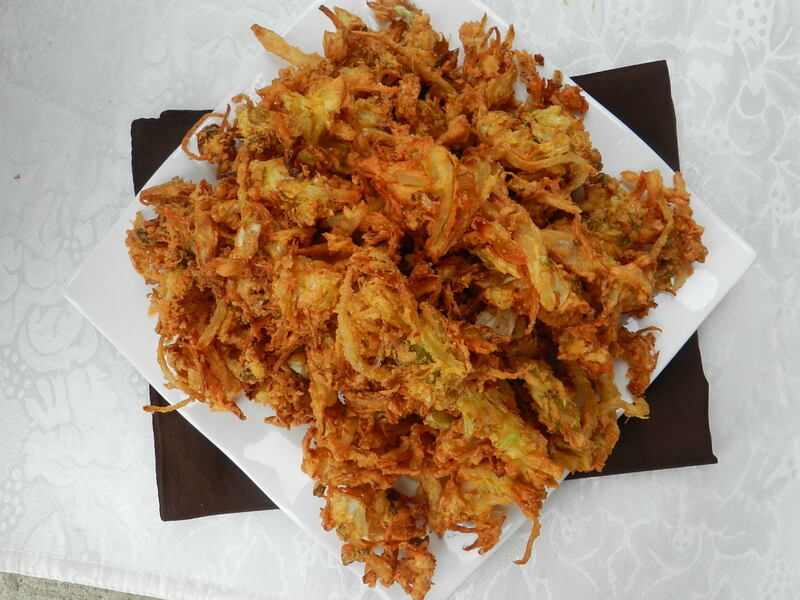 3.When the oil is piping hot drop the pakora using your fingers in oil.Fry in high flame by turning in between to cook on both sides.Once it turns the color,remove from oil and transfer it to the plate.